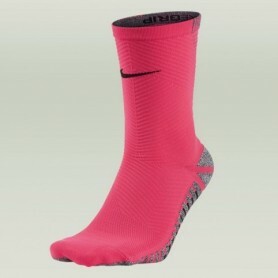 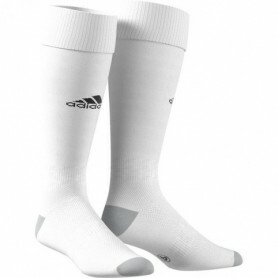 Add the softness of your game thanks to these men's socks adidas adisocks 12 . 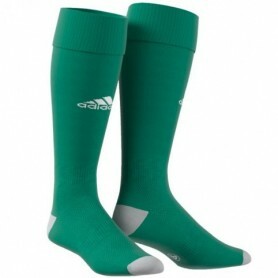 A great complement to the football outfit, thanks to its unique design and colors. 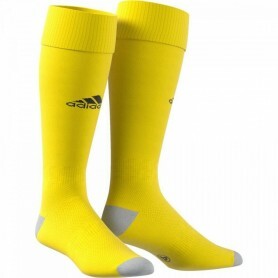 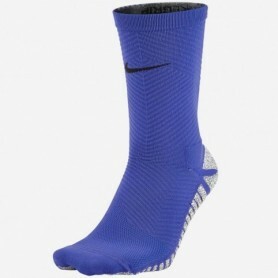 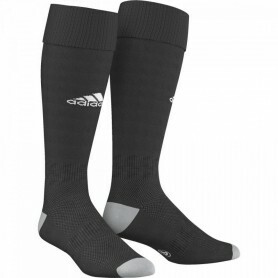 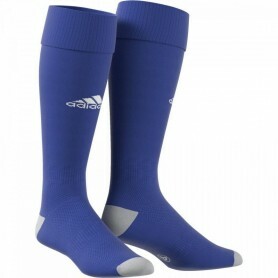 Football socks will give your feet anatomically placed cushioning and mesh ventilation for comfort throughout the match. 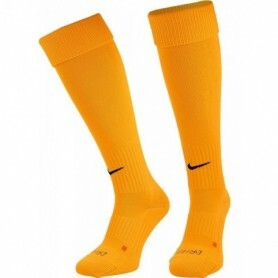 The material does not irritate the skin, and does not cause excessive pressure on the leg. 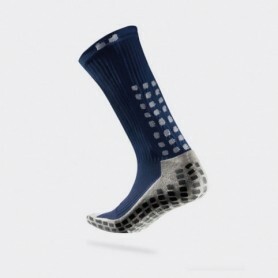 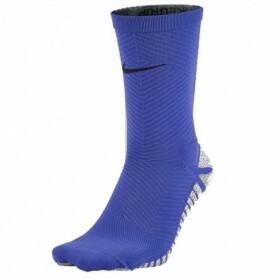 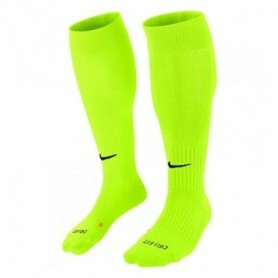 Ventilation, comfort and style are all that combine these football gaiters.